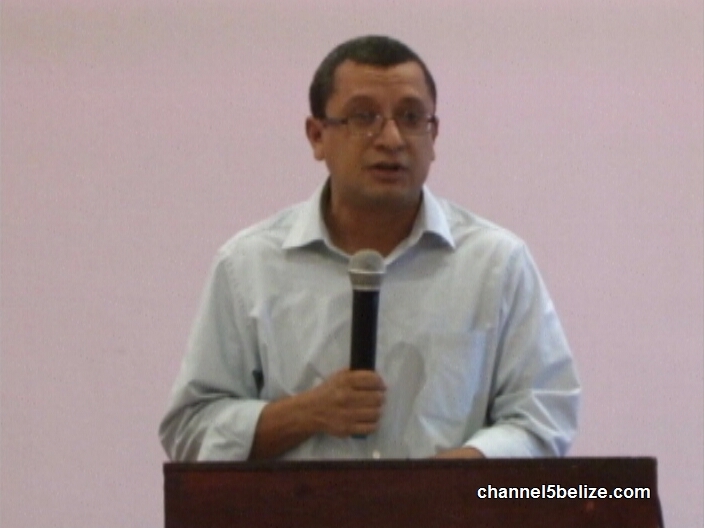 The Belize Tourism Industry Association is celebrating thirty years. And with those thirty years, the association has grown tremendously, just as much as the industry. The association president says that their influence in recent years has dwindled and members hope to re-assert themselves in an industry that is the bread and butter of thousands of Belizeans. At their bi-annual general meeting today, President Osmany Salas says that they have ten short term goals, which includes revitalizing the chapters, increasing the membership and revenue. A major goal of the B.T.I.A. is to reintroduce a re-branded Destination Belize. With the refreshed magazine, the B.T.I.A. will be introducing an app and other digital components to its key marketing piece.